There's a wave of satisfaction that overwhelms me when I purchase something that I've been in dire need of. It's like accomplishing a goal, checking something off from my growing to do list. It's soothing & therapeutic in a way. I really needed a new foundation & it had been a while since I bought any e.l.f. (Eyes Lips Face) products, so I scoured the website to make some purchases. I used to buy e.l.f. in mass quantities when I was in college. I would buy everything from eyeshadow to lipgloss & it was one measly dollar! The times have changed or at least upgraded since then. I was surprised to see that the brand has blossomed into a high quality company with a huge range of products. I didn't opt for any of their dollar products. I got six items for the ever so affordable price of $26, which was one dollar above the $25 minimum for free shipping. Here's what I got. 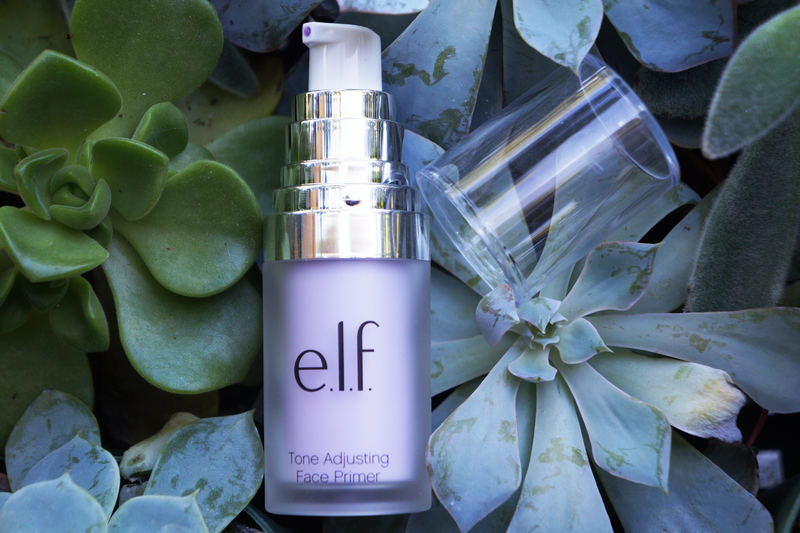 Mineral Infused Face Primer in Brightening Lavender - This primer makes my face feel silky smooth to help evenly apply my makeup. I love the purple color, which is supposed to combat uneven skin tones. Eye Refresh - Rather than buying a high end brand or even some other drugstore version, opt for this. It works the same & is much more affordable. Simply roll the Eye Refresh under your eyes for some morning invigoration. High Definition Powder in Sheer - If you want to look Photoshopped in real life, the High Definition Powder is meant to create a flawless finish by masking fine lines & imperfections. Be sure to blend with a kabuki brush. HD Mattifying Cream Foundation in Sand - I've never used a foundation like this before. The cream to powder effect is quite interesting. I'm not 100% sold on this, especially since my skin is oily. I generally buff the foundation & then add the High Definition Powder to give me a matte finish. 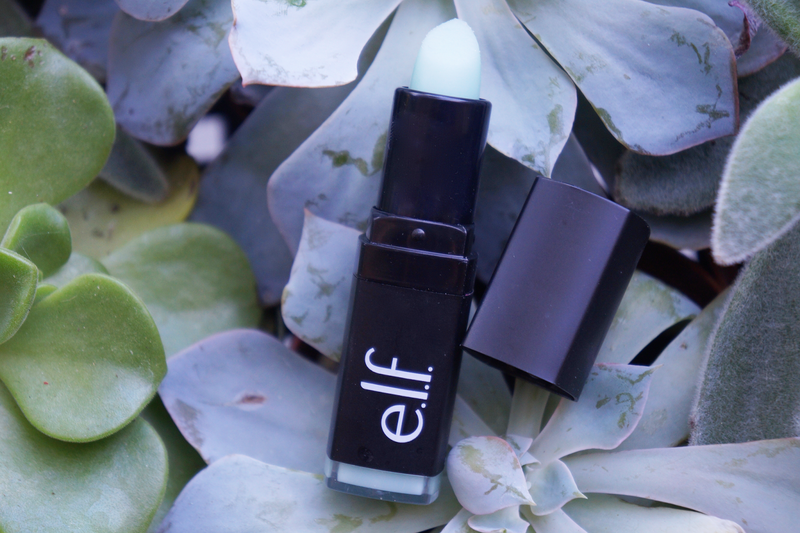 Lip Exfoliator in Mint Maniac - This lip exfoliator works well & tastes amazing. Short of making it yourself, you won't find a better deal. I highly recommend getting the Mint Maniac version. 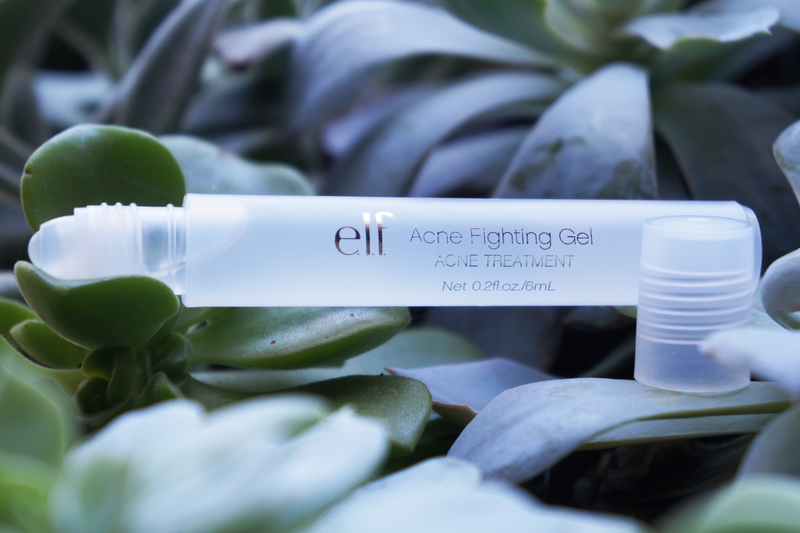 Acne Fighting Spot Gel with Aloe - I read so many rave reviews about this that I thought it was worth a shot. I've been using the gel for any pimples that pop up but will have to get back to you in the future as to whether it works for not. What's your favorite e.l.f. product? Do you want me to do any full reviews for these items? I've only got an elf brush as the brand isnt very easy to find over here in the uk. The cream foundation sounds interesting, not sure it would work on my combo skin! The Eye Refresh sounds really nice! That primer sounds amazing, and just what I need with my ruddy complexion! And aloe is great for an inflamed breakout! 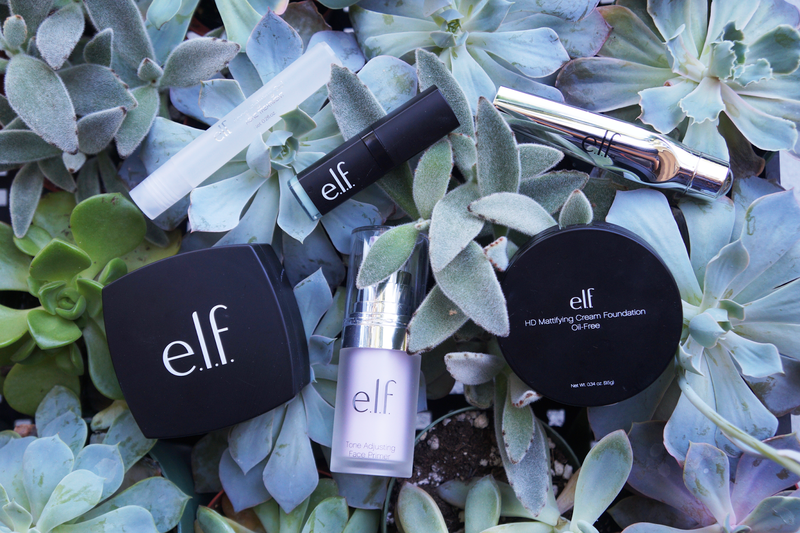 LOVE the brand e.l.f. ! They make some great stuff! That primer sounds so good! 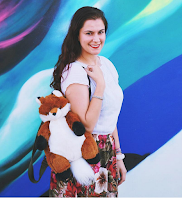 fun product photos! 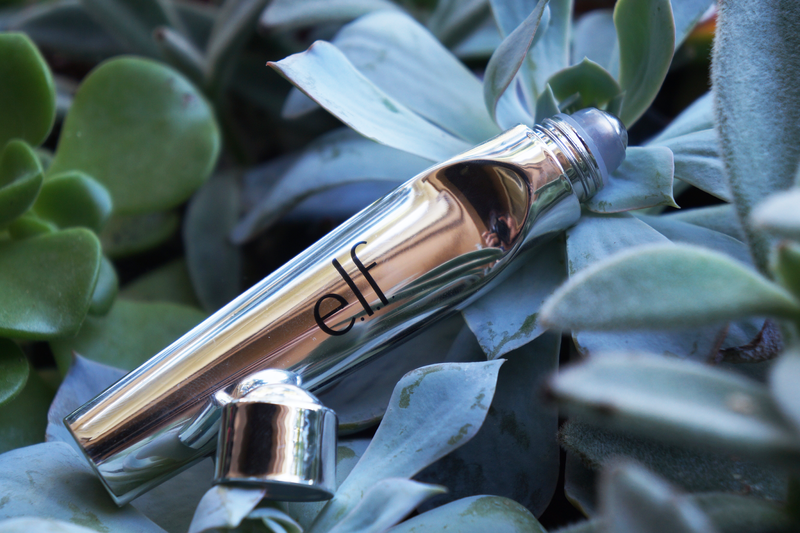 I have never tried elf products! I've never heard of e.l.f. before, is it a U.S. specific brand? It looks so clean and beautifully packaged and I can't believe how affordable it is! *google on, wallet out*. Great post! I love ELF. Some of their products are a miss but I think the majority of them are a bang for your buck. I have to try some of these! I've never tried elf. before and I don't think i've seen it around in Canada since Target left us, but I so want to try some of their stuff now! 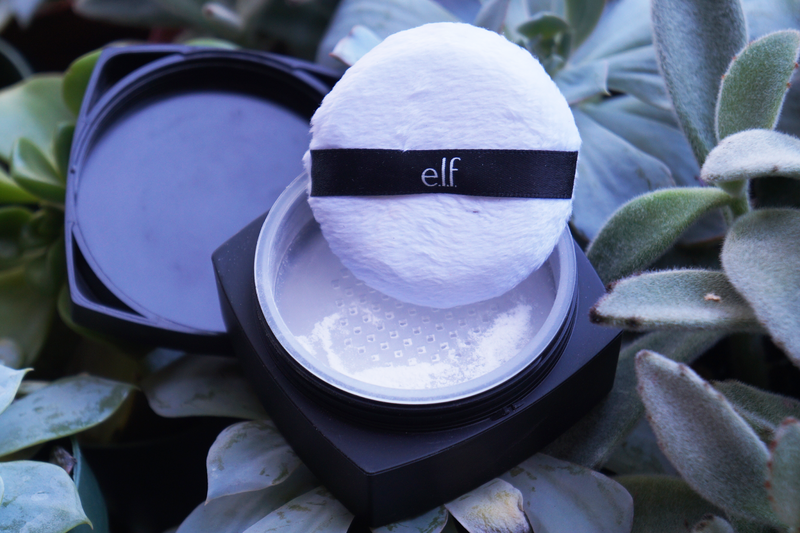 I haven't bought any ELF makeup for a couple of years now, but the primer sounds fab! 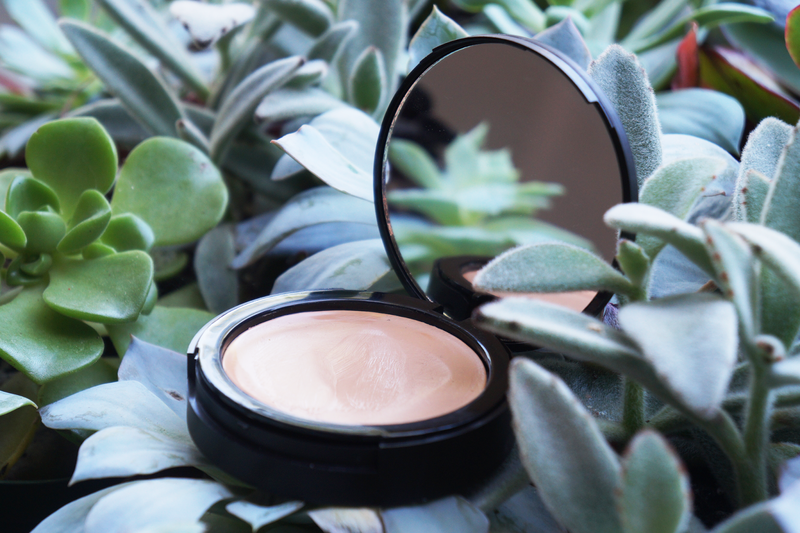 I love products that even out your skin tone! I've never heard of these products before but they sound really good! I LOVE E.L.F. I still use so many of their products, but I am still reminiscent of the days everything was $1. Best eyebrow gel and under eye powder. Oh i need to check these out. I use ELF all the time because I hate spending money, haha. I love their matte lipsticks. I'll have to try these too, they look great. Especially eye refresh (I need that, hahah). Lovely photos!! I've honestly never tried elf products before but they sound great. I haven't tried any ELF makeup for a few years now except for their blush brush that I use. That primer sounds good! That's a shame! e.l.f. is available online & in my stores here, like Target! I have tried ELF, I think this is a good makeup brand! Cheap and good quality!